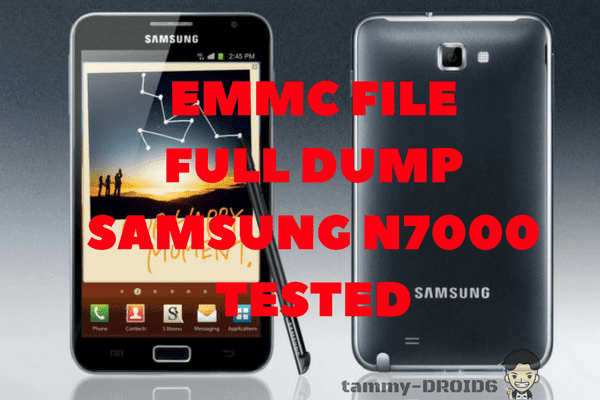 Download full dump file emmc Samsung Note I (N7000) fix baseband null. The dump files are already compressed, so a small download file. The server that I use through Google Drive, allows download quickly. There is no need to fix the EFS because already filled 0049xxx imei, repair imei via z3x box flasher or Octoplus. Don't forget to repair network. 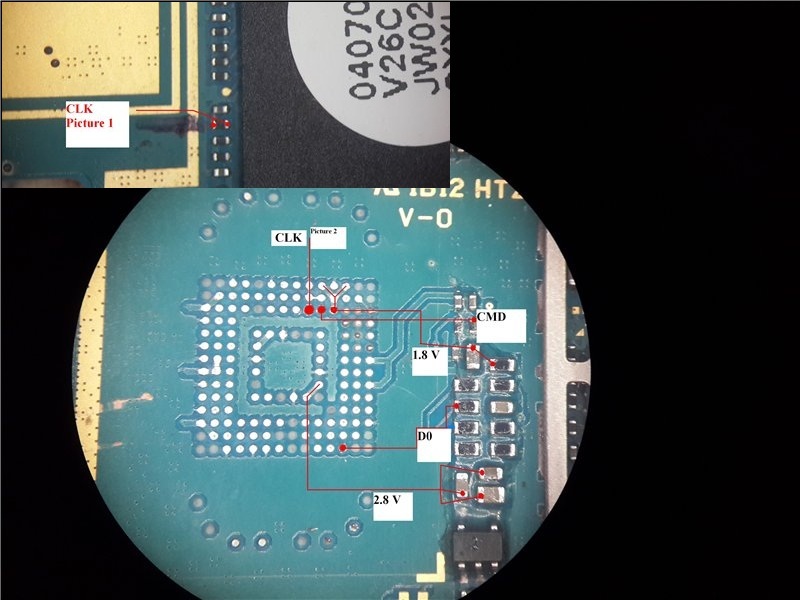 Belum ada Komentar untuk "Full Dump File Emmc samsung Note 1 (N7000) Fix Baseband Null Tested"